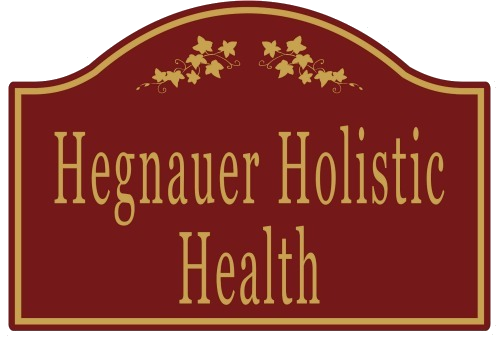 As of April 1, 2019, Dr. Hegnauer is moving her practice to Warner, New Hampshire. To schedule an appointment please call the Warner office at 603.456.2453. Thank you for your support and patience through this process. All established appointments will be transferred to the Warner location. If you would like to change your appointment time or have any concerns regarding your appointment please call the office. Please see the map below for the office location in Warner, New Hampshire. For a free 15-minute consultation, please call an office to set up an appointment!